By default in Windows Server 2016 remote desktop is disabled. 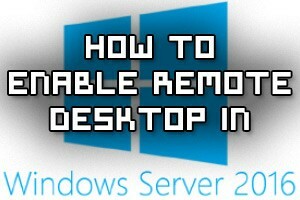 Here we cover how to turn on and enable remote desktop protocol (RDP). The System Security Services Daemon (SSSD) provides access to identity and authentication providers. Basically rather than relying on locally configured authentication, SSSD is used to lookup its local cache. 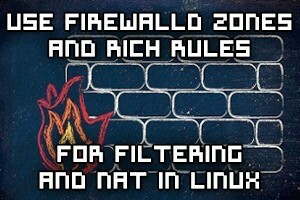 The entries within this cache may come from different remote identity providers, such as an LDAP directory, FreeIPA, or Active Directory for example. SSSD caches the results of users and credentials from these remote locations so that if the identity provider goes offline, the user credentials are still available and users can still login. This helps to improve performance and facilitates scalability with a single user that can login over many systems, rather than using local accounts everywhere. The cached results can potentially be problematic if the stored records become stale and are no longer in sync with the identity provider, so it is important to know how to flush the SSSD cache to fix various problems and update the cache. Here we’ll cover a couple of different methods to flush out the SSSD cache. 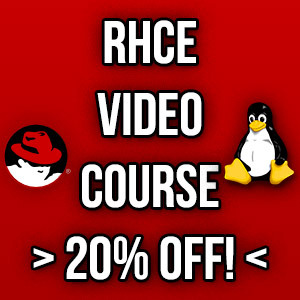 Here we cover the RHCE exam objective “Use firewalld and associated mechanisms such as rich rules, zones and custom rules, to implement packet filtering and configure network address translation (NAT)” in Red Hat Enterprise Linux (RHEL) 7.